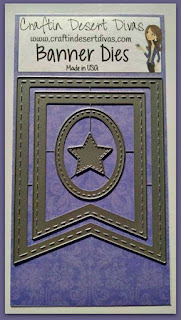 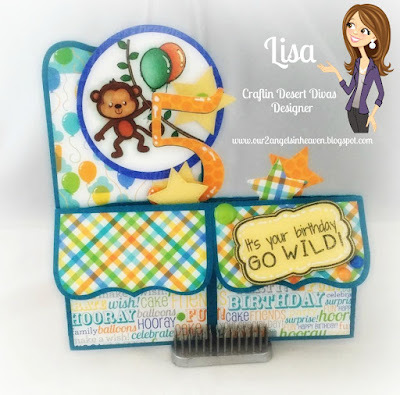 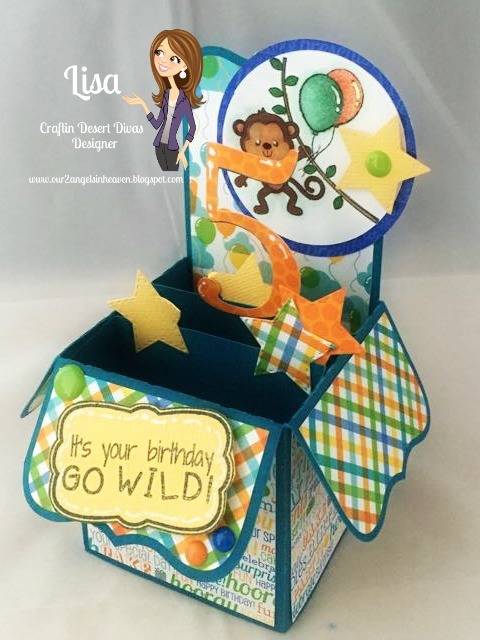 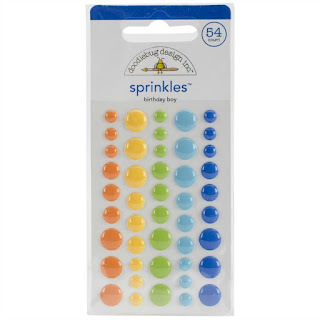 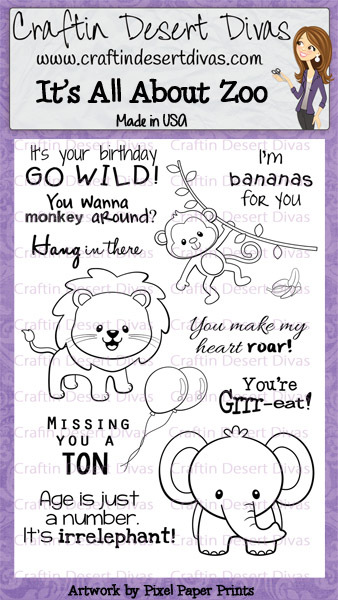 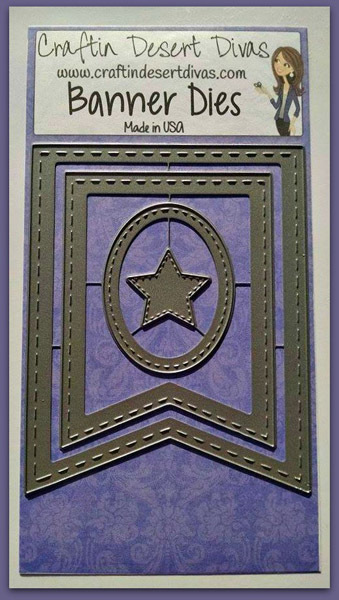 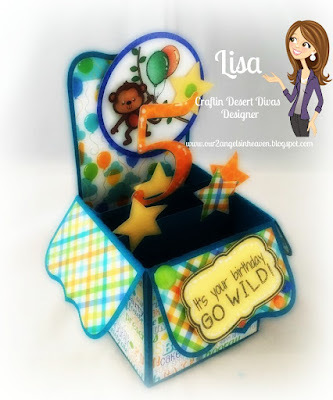 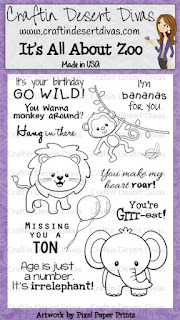 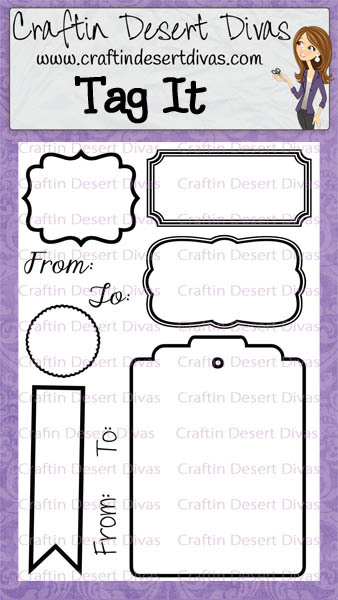 Craftin Desert Divas Blog: It's your birthday GO WILD! Fabulous project! 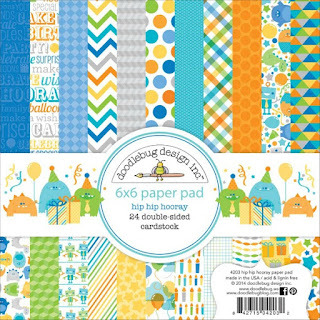 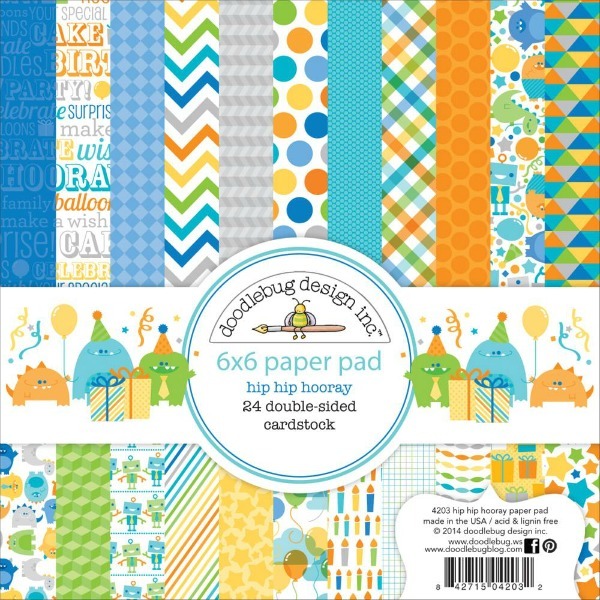 Great papers and fun little stars:) Love the sweet monkey!